When Danielle Morrill of Mattermark made a “Fantasy VC Portfolio,” two of the companies she wrote about extended her an invitation to invest. In her post, “Reverse General Solicitation,” she wonders why more angel investors don’t follow suit. 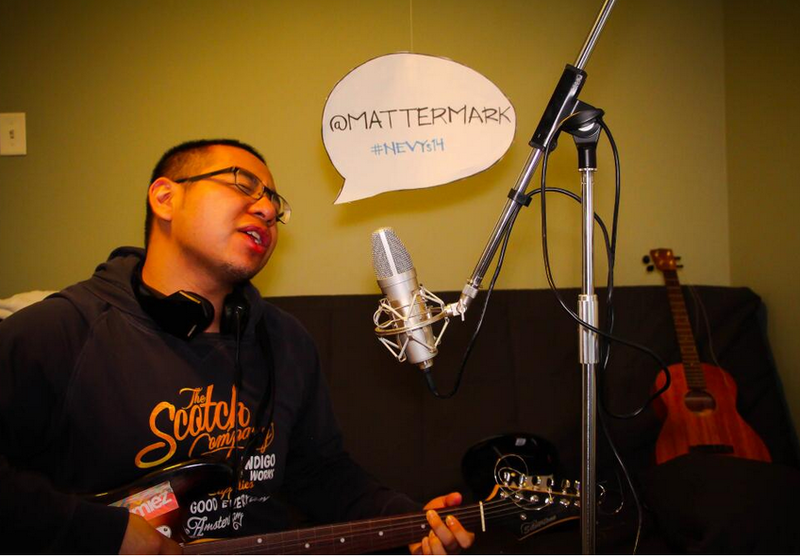 Congratulations to Matthew Magdales on winning the #NEVYs14 contest! 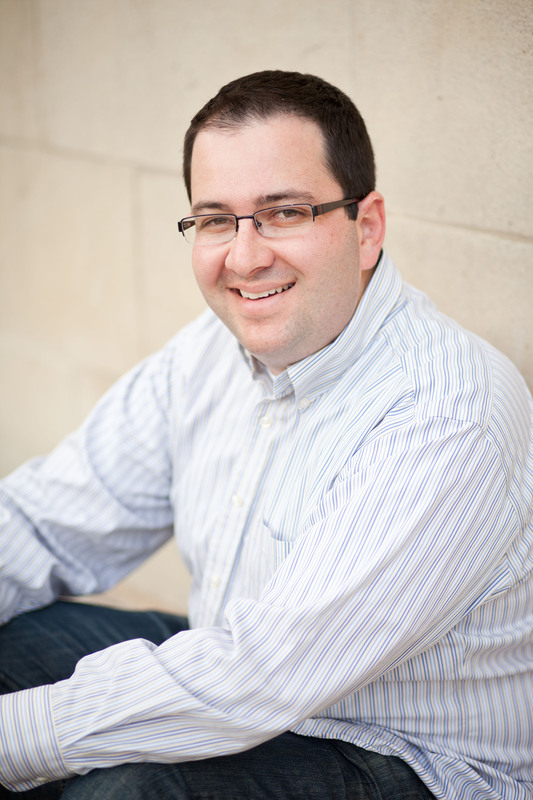 Matt will join Mattermark as our guest at the 2014 New England Venture Capital Association’s award ceremony. We look forward to seeing you there! Matthew Goldman is the founder of Walla.by. He bills Walla.by as “One card to rule them all.” Walla.by manages payments data and to empower consumers and marketers in their decision-making. Matthew: After being a consultant, I started using a lot of different credit cards to earn free travel. Years later, I realized that I wasn’t optimizing my rewards and thought there had to be an answer. Matthew: We recently launched a beta of our web product for a major new partner. Matthew: Wallaby helped me earn an amazing free trip to the tropics with my family that I never could have afforded. Matthew: We have eight people – six in Pasadena, one in San Francisco, and one in Seattle. We have an odd affinity for RC helicopters and watching rocket launches.